Lantek, a leading company in the development and sale of CAD/CAM/MES/ERP software solutions for the metal industry and pioneer in the digital transformation of companies operating in the sheet metal and metal industry around the world, will be an exhibitor at MACH-TOOL 2018, one of the largest machine tool fairs in Europe taking place in the city of Poznan (Poland) from June 5 to 8. At this large gathering, exhibitors will present the latest technology, materials, and areas of application in the industrial sector, affording thousands of attendees the opportunity to learn first-hand about the trends being introduced into the sector and to get an up-close look at the latest technology dictating the future of the metal industry. 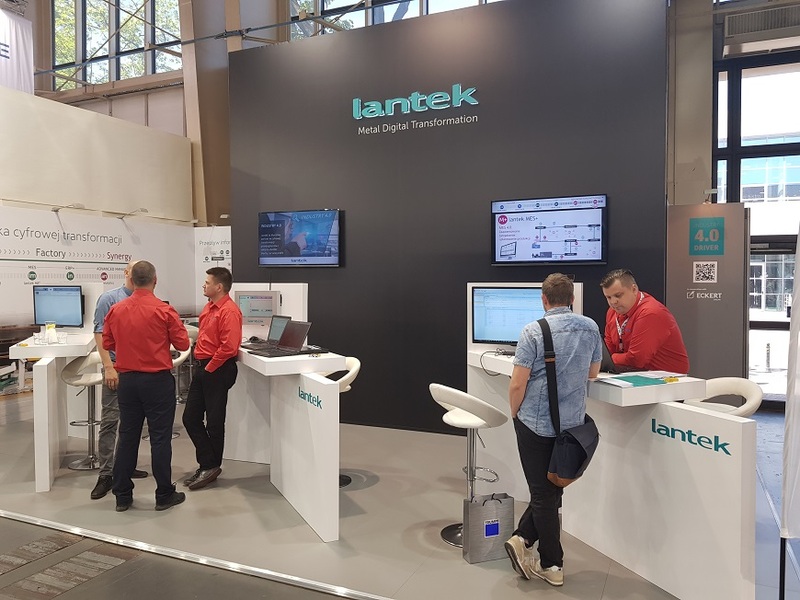 At stand 34 in Hall 5, Lantek will present visitors of the fair all of its innovations and software solutions to improve efficiency in their production facilities. Damian Olszowski, Sales Director and Manager of the Lantek office in Poland, points out that "this Mach-Tool is not only an unmissable event, but also an information platform bringing together the best companies and professionals in the sector and offering the opportunity to make important contacts and identify new business opportunities." 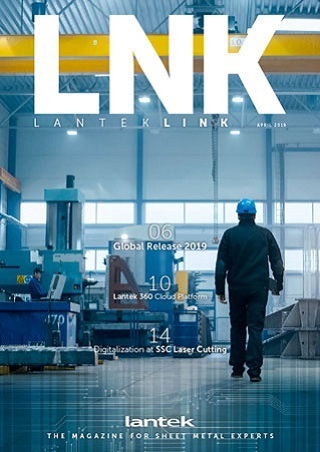 "Lantek couldn’t miss this event for the opportunity it gives us both to serve our customers and to advertise our products optimizing raw materials and increasing machine productivity to the representatives of the metallurgy industry," emphasizes Olszowski. In addition, Lantek will take advantage of its presence at this fair, which will be held at the Poznan International Fair facilities, to present the recent innovations incorporated into the Lantek MES Manager software solution to companies that wish to manage their manufacturing processes and integrate them with CAD/CAM solutions to simplify and streamline all of their production processes, fully optimizing costs and delivery dates, while being able to check the status of each of the parts and manufacturing orders in real time. All of this means faster, more flexible, and more efficient business, and therefore, business ready to operate smarter in the future.